Tiny Bits Of Something: Have you heard the news?! 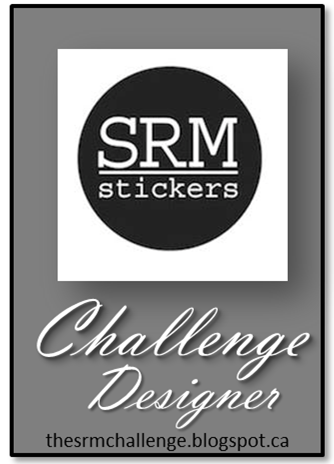 SRM has started a new challenge blog and I have been asked to be on the design team!! I think it is pretty obvious that I am so excited and honored to be part of this wonderful group of ladies. 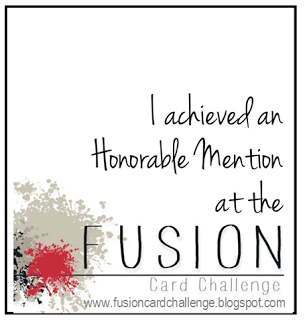 The first challenge is Friday, April 4th, there will be a new challenge every month and we would love for you to come play along. 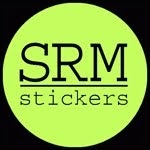 Thanks and I look forward to seeing your SRM creations! Big Congrats to ya Tori! It's gonna be fun!